Family farm located in historic Salem, MA. 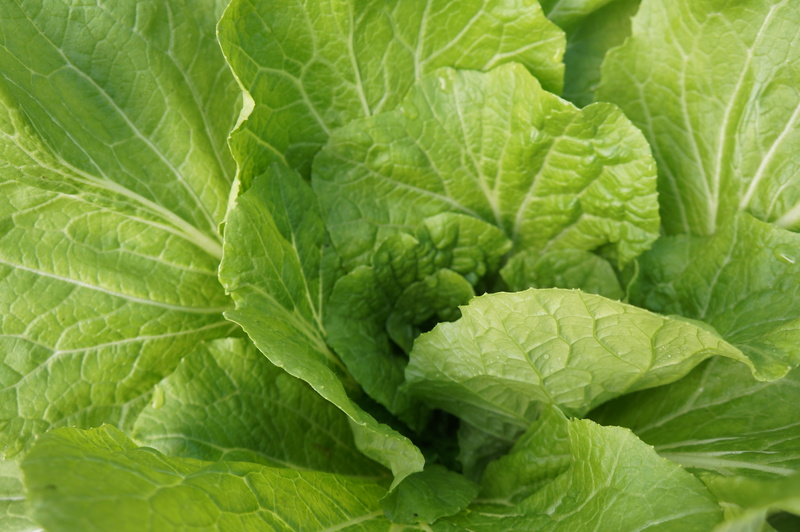 Provides fresh produce to local restaurants. Products, such as their renowned pickles, kimchi and more can be found at various Tour Partnre shops in Salem, such as The Cheese Shop of Salem, Milk and Honey, and Salem Spice. 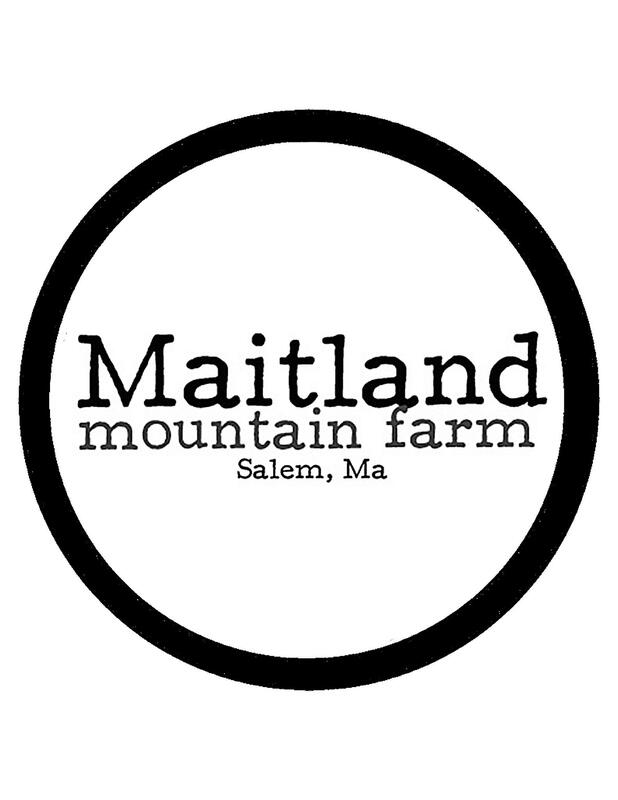 Maitland participates in the seasonal Salem Farmer’s Market.